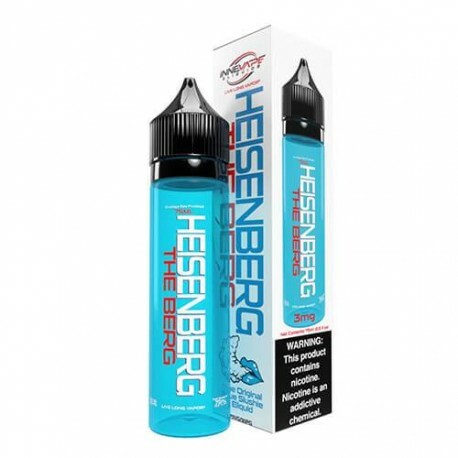 Known worldwide for its unique one-of-a-kind flavour, Heisenberg is consistently the top seller in almost every vape store that carries it. 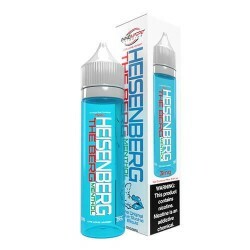 The Original Heisenberg E Liquid. A must try for Breaking Bad/ The Blue fans. Spot on blue slushie. 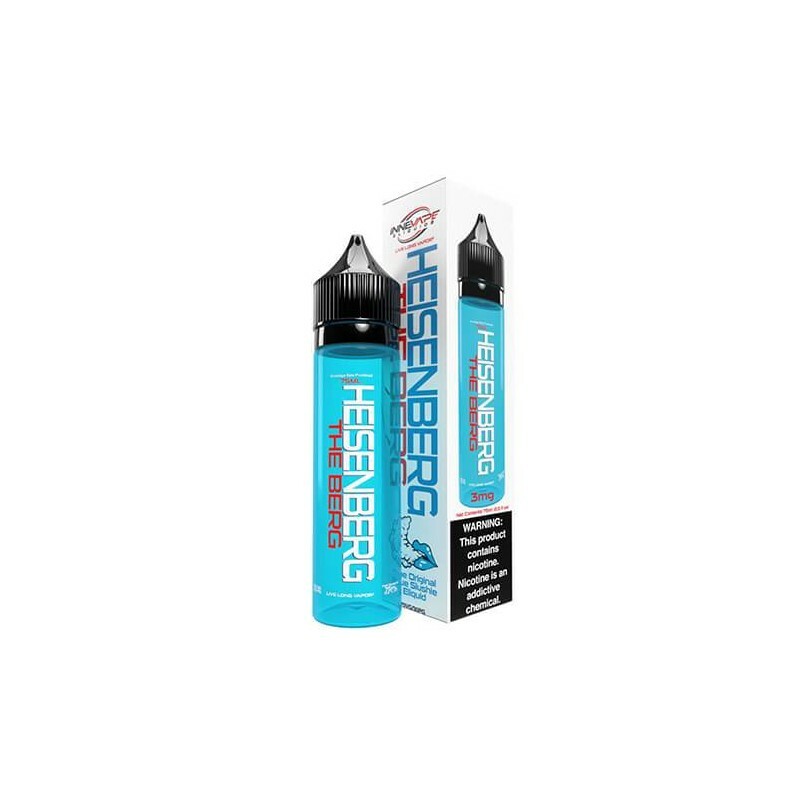 Known worldwide for its unique one-of-a-kind flavour, Heisenberg is consistently the top seller in almost every vape store that carries it. Also available in menthol, & salts versions. Steam Age Vape Shop ships The Berg (with nic) NZ & Australia-wide.